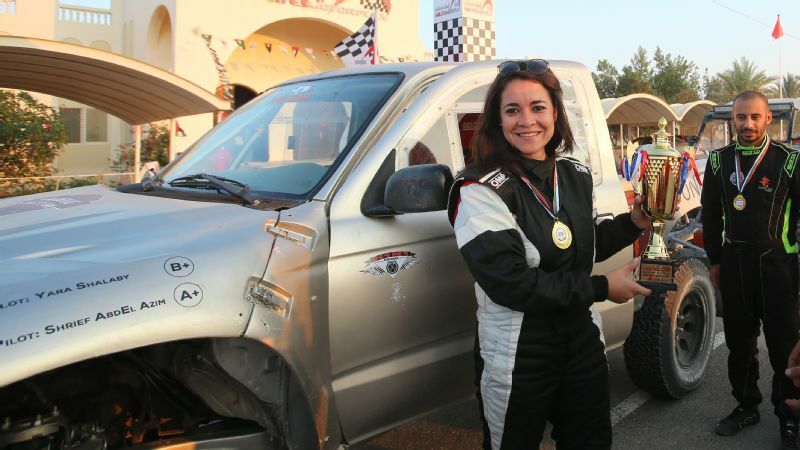 Yara Shalaby is the only female rally driver in Egypt -- and in just a few years of racing she's racked up impressive results, including first in the amateur category at the 2015 Motorplex Solo Race UAE. 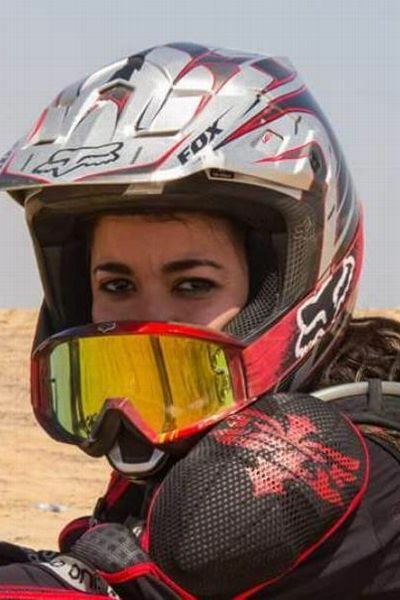 Sometimes, though, surmounting the dunes is the least of her challenges: Shalaby is Egypt's only female desert-racing driver. 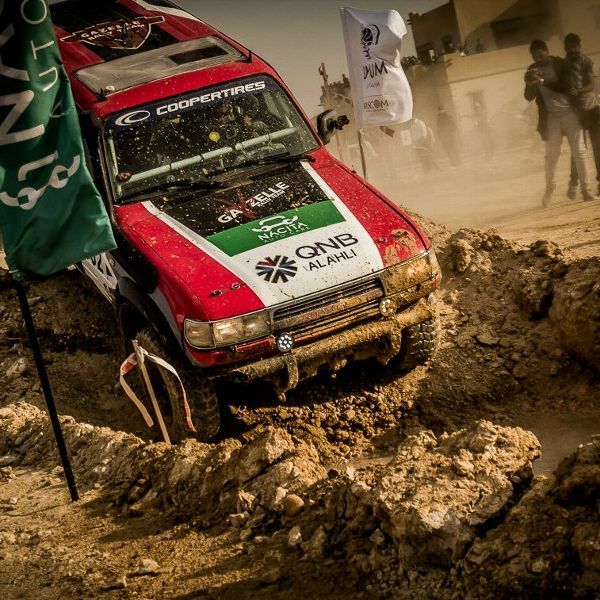 "I love racing," Shalaby says, "because I am able to cross the dunes and get into a lot of difficult situations and enjoy the desert for 300 and 400 kilometers. It's an indescribable feeling." Rally drivers navigate off-road from point to point during a race -- using only a road map. "She has the talent to be in that top group," Abouyoussef says. Shalaby, 36, is an IT specialist at a bank, the single mother of an 8-year-old boy and an adventure junkie. She was already parachuting, parasailing and mountain climbing when she got hooked on desert driving in 2012 during a safari in the Sahara with coworkers. 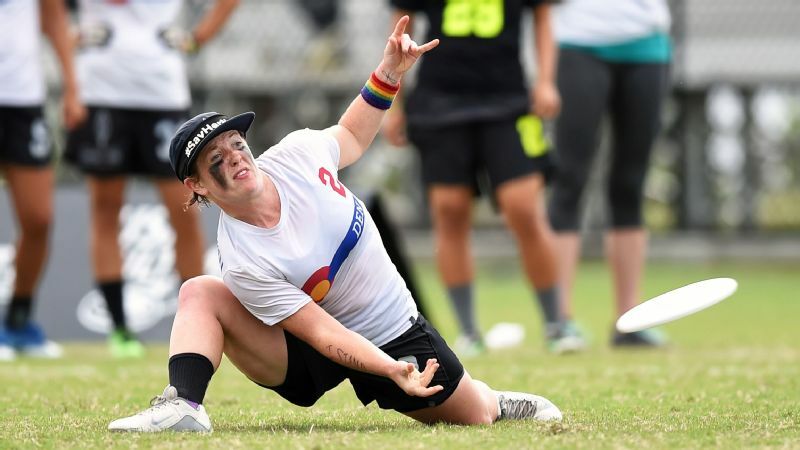 She was amazed at how the vehicles tore through deep drifts of sand, zoomed up and over tall dunes and streaked across rocky flats -- and how the drivers commanded the terrain with so much skill. Within a few months, she entered a rally in Egypt's Eastern Desert and finished 10th out of 11 cars. By the end of 2013, she moved up to fourth out of 12 cars in a rally in the Western Desert. "Everybody thought the race was over for her," Abouyoussef says. 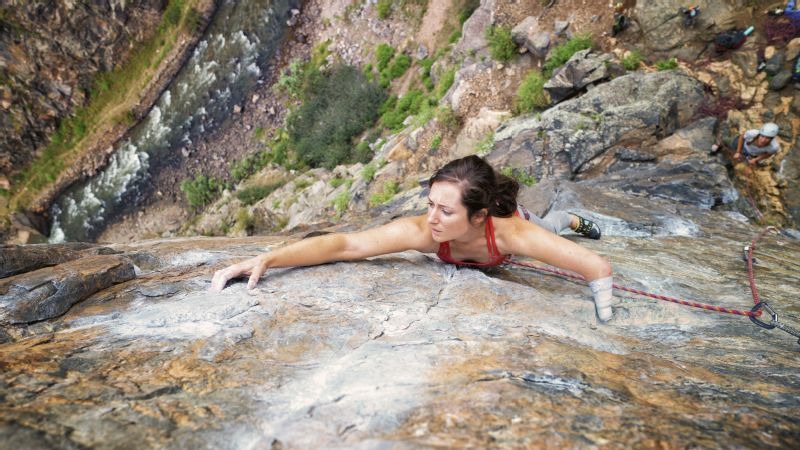 "Going through that ordeal is quite hard for any racer, irrespective of gender." But that was Shalaby's favorite and most challenging race. "I love going in the desert for a long distance," she says. "First, it's the thrill and adventure of being on a high speed with all the obstacles and troubles that you might face, whether mechanical with the car or with driving in the desert and the navigation. Second is the speed. I like speed." After the Pharaons race, Shalaby was selected by the sport's governing body, the International Automobile Federation, or FIA, with eight other female racers from around the world for a training course in Qatar in 2015. It was aimed at increasing the ranks of women in the sport, which crowned Michèle Mouton and co-driver Fabrizia Pons as the first women to win a world championship rally in Italy in 1981. 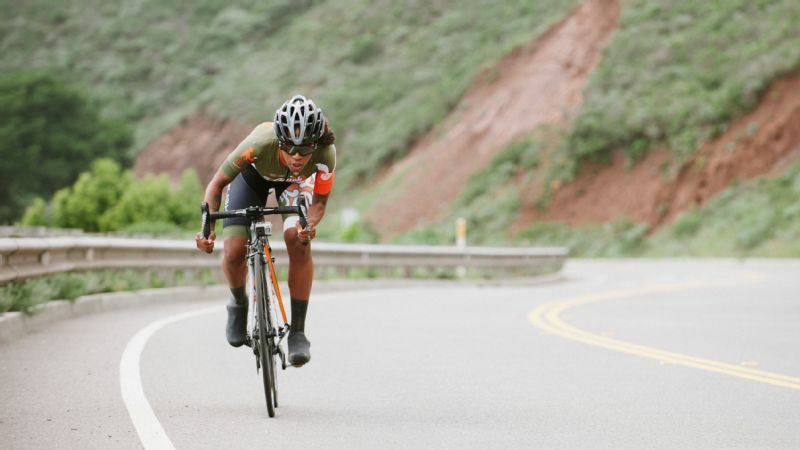 When Shalaby first started racing, she would occasionally hear sexist comments from opponents that she'd never be able to survive the course or that she had no business off-roading because women can't even drive on paved roads. "Once I proved myself, the total opposite started to happen -- complete support and cheering from the same exact individuals who used to mock me," she says. The FIA course fit right into her plan to form the Middle East's first all-female rally team. Several women were interested in training to be copilots and mechanics with Shalaby, but they couldn't dedicate enough time or their enthusiasm died, she says. And learning during races backfired, as two of her copilots got them lost in the desert. "I failed miserably," she says. The better approach, she says, would be establishing a school for women rally racers, a dream she has for the future. The next step was getting a copilot. Ian Greasby, an oil industry worker from England who moved to Egypt two years ago, was impressed with Shalaby's ambition and wanted to see if it matched her talent. 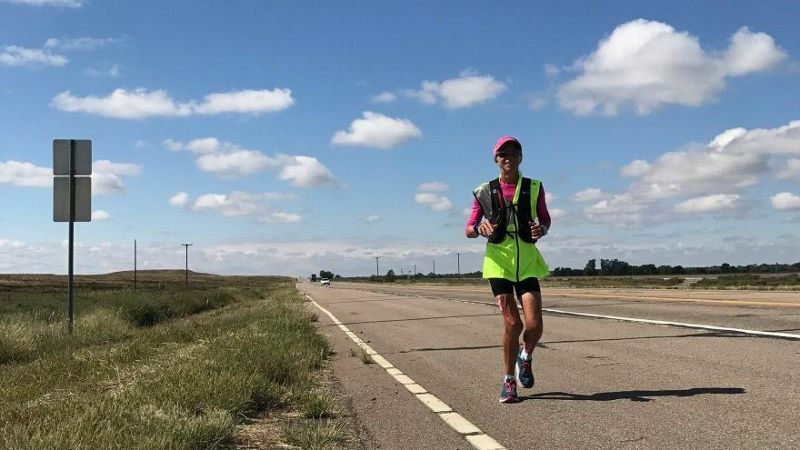 She wanted someone with experience, and Greasby had run the 1,500-mile Abu Dhabi course a dozen times, racing a motorcycle and driving a sweep truck that collects broken-down bikes. "Yara has done a lot of sand driving -- she's got the skill and the right mentality, there's no two ways about that," Greasby says. "Her problem is the budget." "It's all about money," Shalaby says. And every bit of the hassle is worth it. "That all fades on the start line," she says. "You do not remember any of this but the joy of driving your race car in the desert."